Chanca piedra, or “stone breaker,” is a favorite in South America for supporting the kidneys and clinical trials have confirmed the plant’s effectiveness. It’s common in the region and its widespread use has earned it a positive reputation in Ayurvedic medicine as a helpful herb for kidney, bladder, and liver health. Horsetail is a common weed with diuretic properties; it’s helpful for increasing urine output to flush the kidneys and urinary tract. 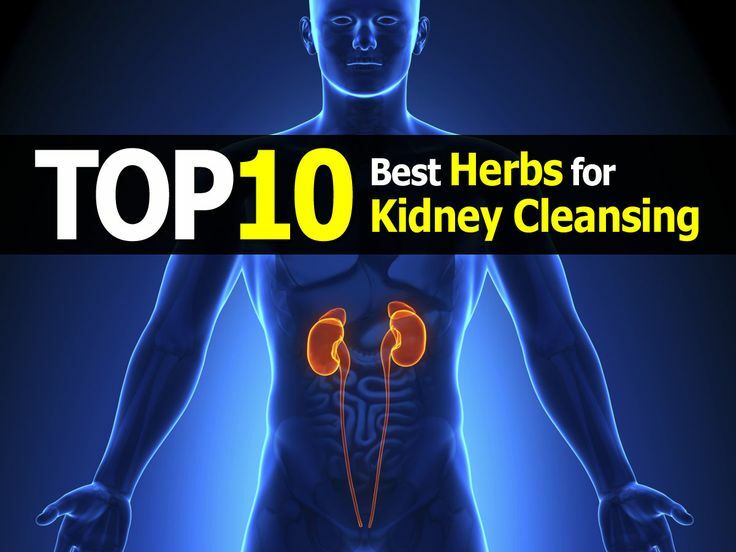 It’s also an antioxidant and offers that realm of benefits to the kidneys and renal system. Whether consumed as a tea or in a capsule, horsetail is a great herb to add to your diet! Also known as Joe Pye weed, gravel root has a long history of use by Native Americans and early American colonists for promoting kidney and urinary health. Its effectiveness may be partly due to its euparin content — a solvent with potent activity against harmful organisms. This may explain why many believe it’s effective at discouraging infections. As a soothing herb, marshmallow root may calm the tissues of the urinary tract. It’s also a gentle diuretic that encourages urination. Often mistaken as an annoying weed with no useful purpose, dandelion is actually loaded with benefits — both the leaf and the root. Dandelion root, specifically, is a diuretic and promotes waste elimination. A favorite herb among chefs, parsley is an aromatic, flavorful herb commonly used in herbal medicine. As a diuretic, it’s helpful for reducing the build up of toxins in the kidneys and entire urinary tract.